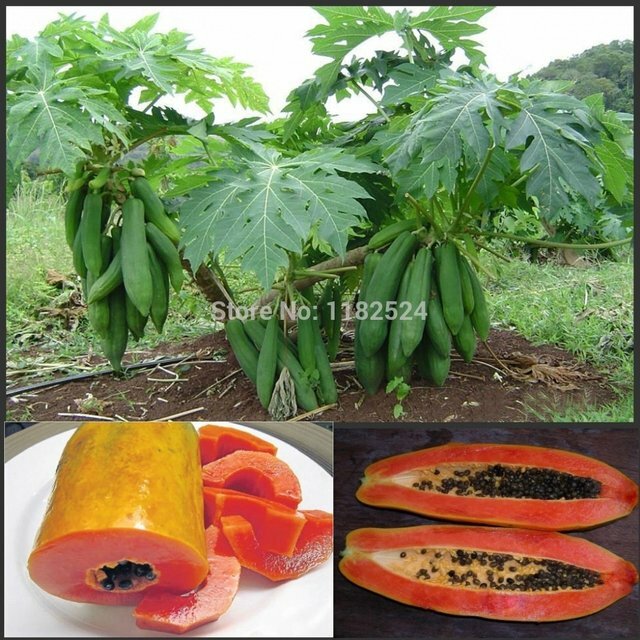 Papaya can be planted / propagated from seed. The seed is shown in the above mentioned picture. You got a 26.32% upvote from @whalecreator courtesy of @thedawn! Delegate your Steem Power to earn 100% payouts. You got a 11.51% upvote from @joeparys! Thank you for your support of our services. To continue your support, please follow and delegate Steem power to @joeparys for daily steem and steem dollar payouts! This post has received a 44.12% upvote from @lovejuice thanks to @thedawn. They love you, so does Aggroed. Please be sure to vote for Witnesses at https://steemit.com/~witnesses. You got a 11.89% upvote from @dailyupvotes courtesy of @thedawn! You got a 7.26% upvote from @minnowvotes courtesy of @thedawn!